The Bangzo BookWorm | UK YA and Children's Books Blog: Welcome to The Bangzo BookWorm Blog! 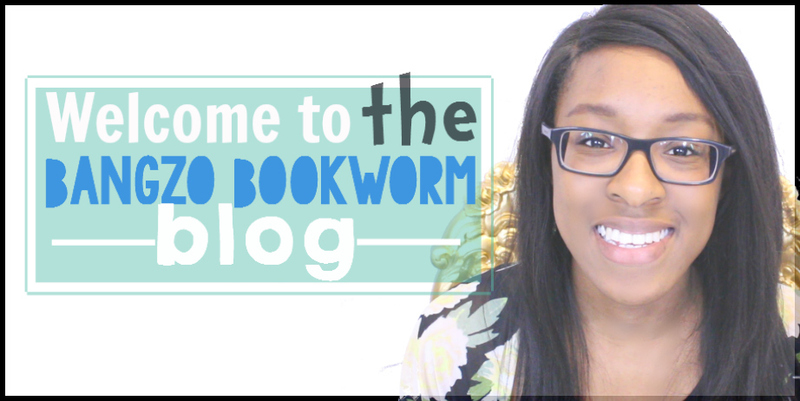 Welcome to The Bangzo BookWorm Blog! Hi there! 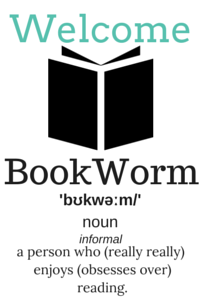 You have stumbled upon The Bangzo BookWorm Blog! Do you like reading (and watching!) book reviews? Do you spend an awful amount of time on Pinterest trying to find some bookish inspiration? Like getting sneak peaks into the publishing world and the daily grind of your favourite authors? The Bangzo BookWorm is brand new blog completely devoted to children's and YA fiction, written by me, Fiona, especially for lovers, writers and readers of children's and YA books. You can expect to find plenty of writing tips and tricks, reviews, interviews, bookish discussions, fun advice and lots of other original content right here on this blog! I was fortunate enough to grow up with a very large collection of books and they were stored in a built- in double closet in my bedroom. My collection contained heavy and musky classics from the attic (which I couldn't read or understand! ), modern day tales and hand-me-downs from my parents. My ultimate pastime was story writing, which was a passion I shared with my twin sister. We would plan and produce stories together; I would write the stories on whatever I could find and my sister would illustrate them with whatever she could find! When we ran out of books, we would take out as many books on our library cards as possible, read and then swap stories once we were done! Today, I work with Bangzo, an online bookstore, which has shelves and shelves of both popular and not so popular books- all available at my disposal. I have become your BookWorm; I will read your suggestions and let you know my thoughts along the way. 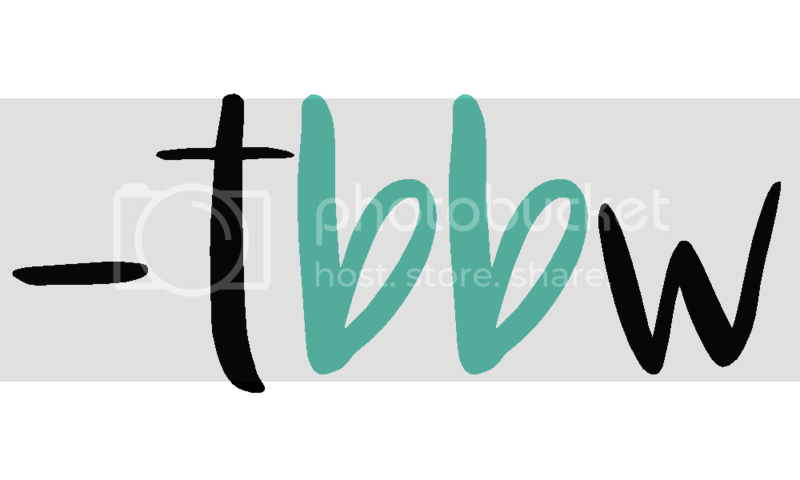 The best way for you to make the most of this blog is to subscribe to the feed using the box in the right hand sidebar. TBBW is also on YouTube, Pinterest, Twitter and Facebook, so feel free to pass by sometime, subscribe to those pages and maybe even tag/ add a friend! Also, this blog is all about you, so always make the most of the comments section down below; why not tell me what you are currently reading, leave me a fancy bookish quote or simply say hello! So, that is TBBW, I really hope you stay and join the family!